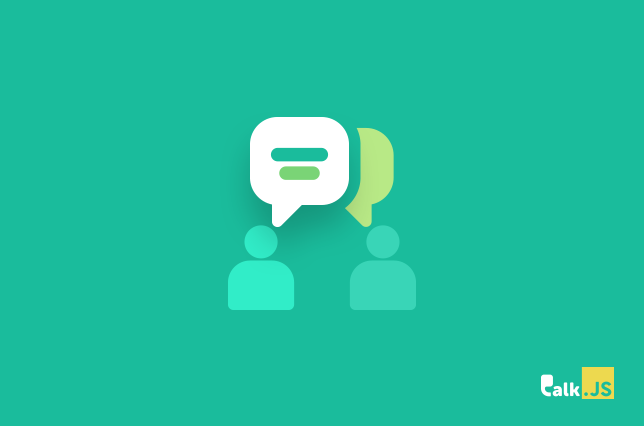 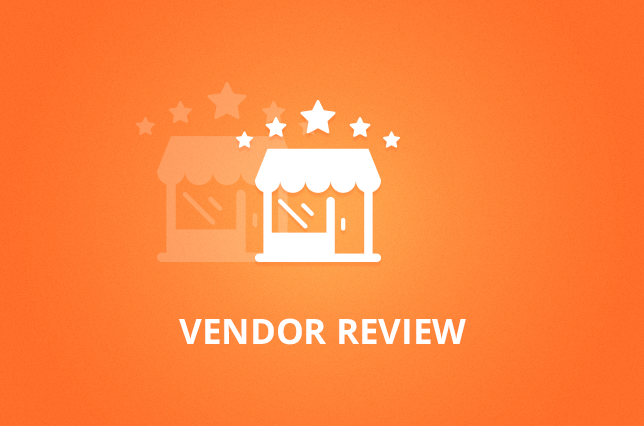 Make It Easier For Other Vendors To Start Selling Right Away! 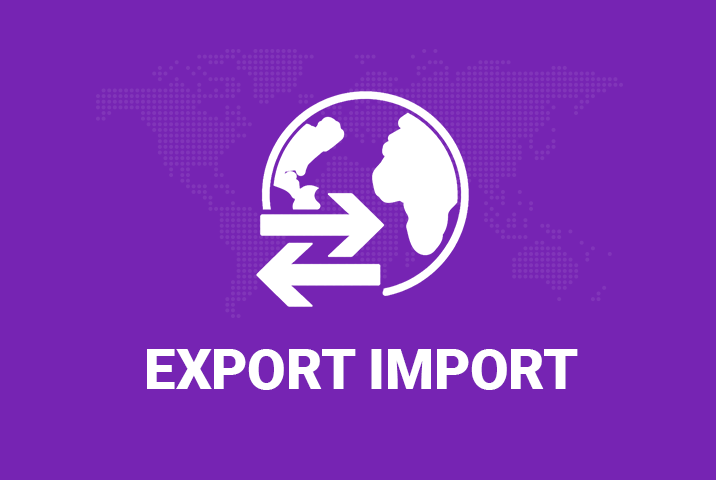 Because they wouldn’t need to start from scratch and create/import their products within minutes using the Export/Import module. 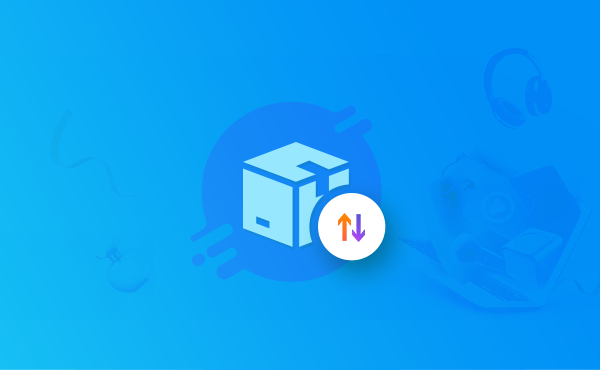 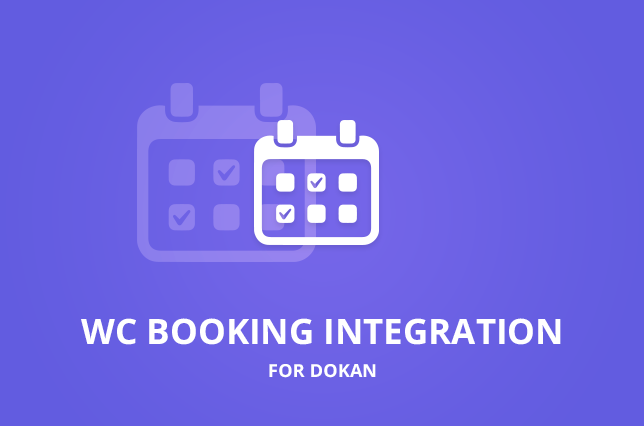 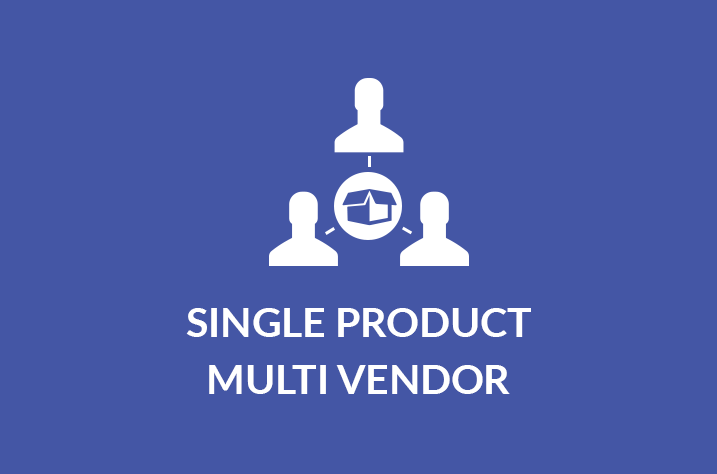 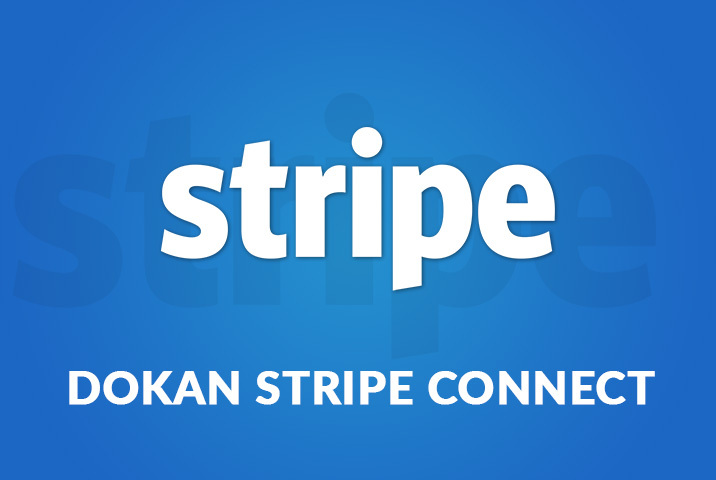 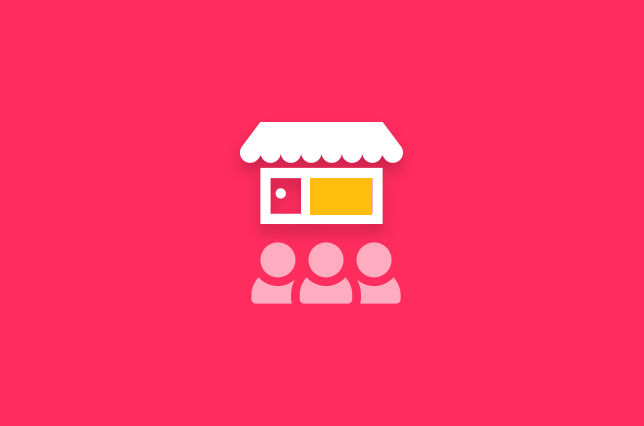 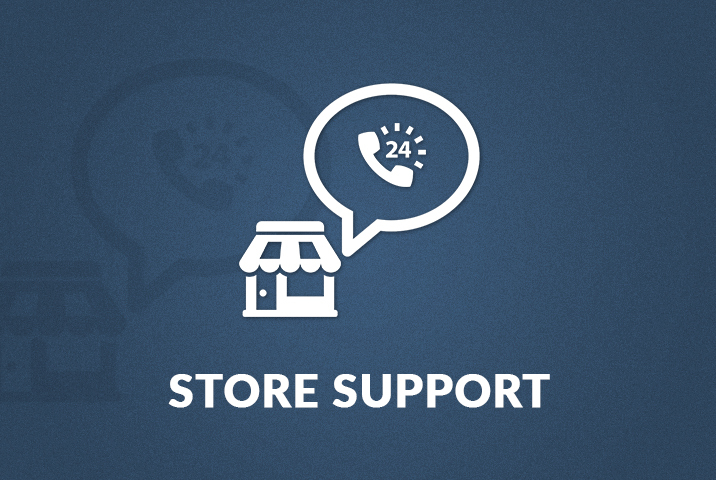 When one of the vendor from WooCommerce powered marketplace will want to sell their products in your Dokan powered store, they won’t have to go through the hassle of starting all over again. 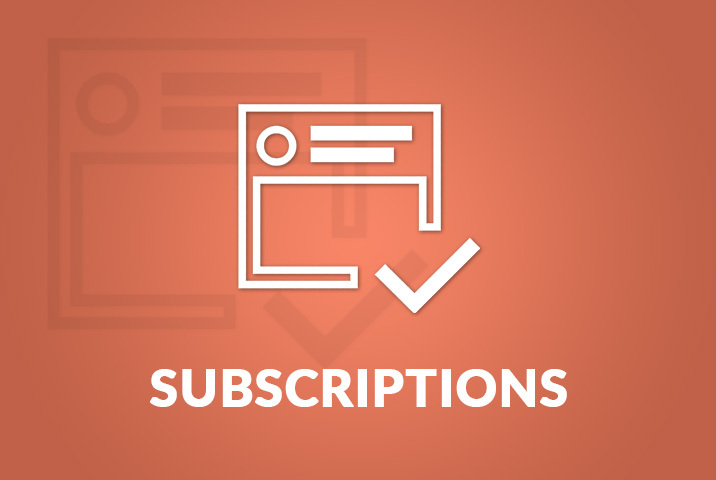 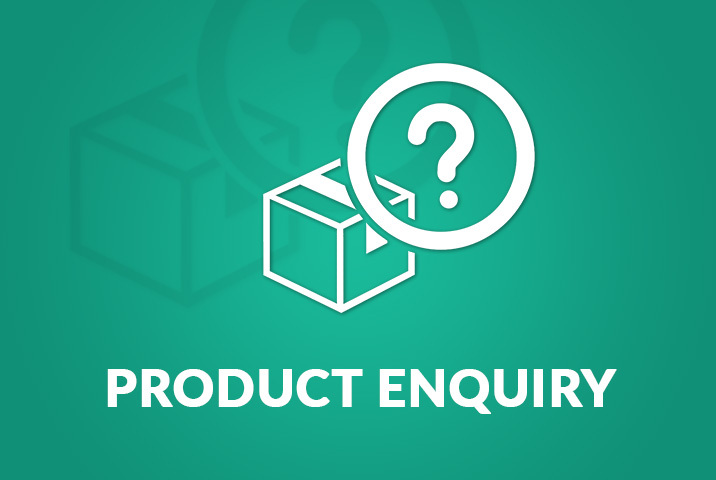 During the import process your vendors will be able to map the individual product attributes with every details available from beforehand when uploading. 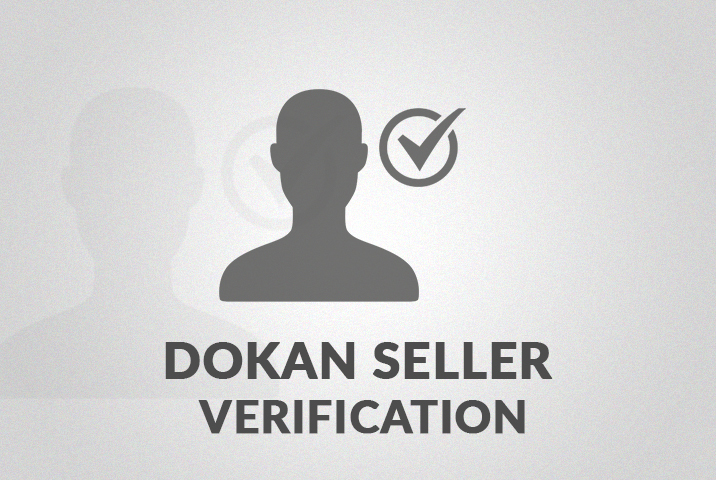 Dokan Export/Import module comes with the Business package of Dokan. 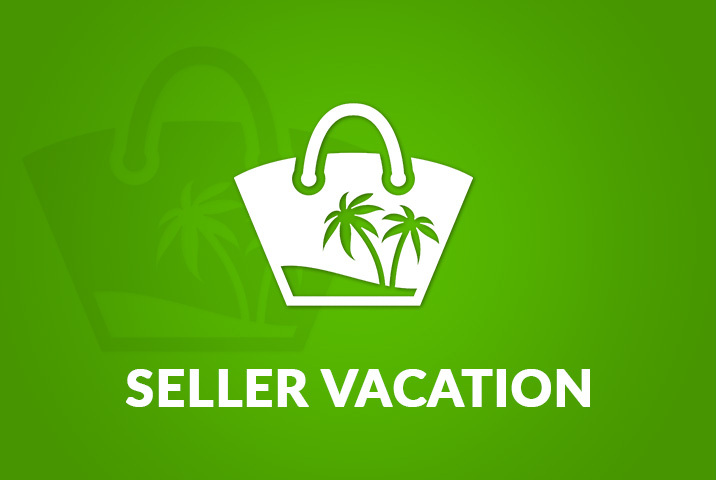 This package gives you the opportunity of creating the ultimate marketplace that you have dreamed about.